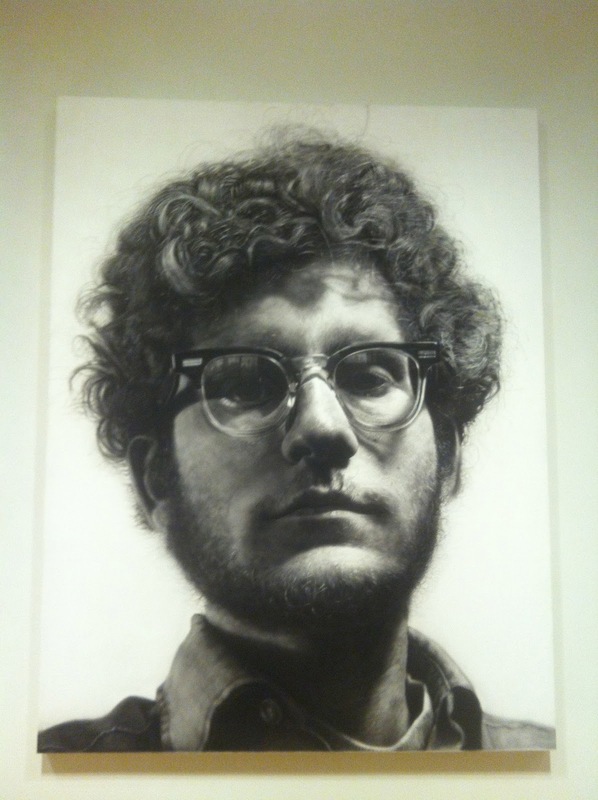 The Aesthetics of Composition in Abstract Painting: A new Chuck Close to look at. I remember the first time I saw this painting. I was in grade school, probably 10 or 11 years old and it was the coolest thing I had ever seen. After 20+ years of looking at the same painting the wonder wore off. 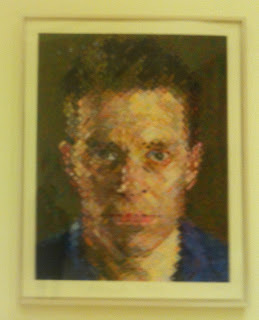 The Minneapolis Institute of Arts recently purchased this screen print by Close. It is awesome, go see it. Now with the newer work by Close I can look back at his painting of Frank and see it with an idea of his development as an artist. You can see both of these paintings on display at the Minneapolis Institute of Arts.